The first of two expansions in the Shadows Over Innistrad block. A 297-card large set. Each booster pack contains 15 random cards. 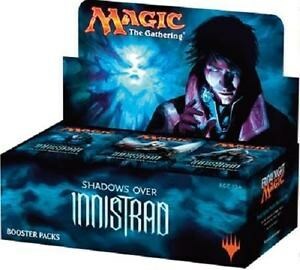 Display box contains 36 booster packs.